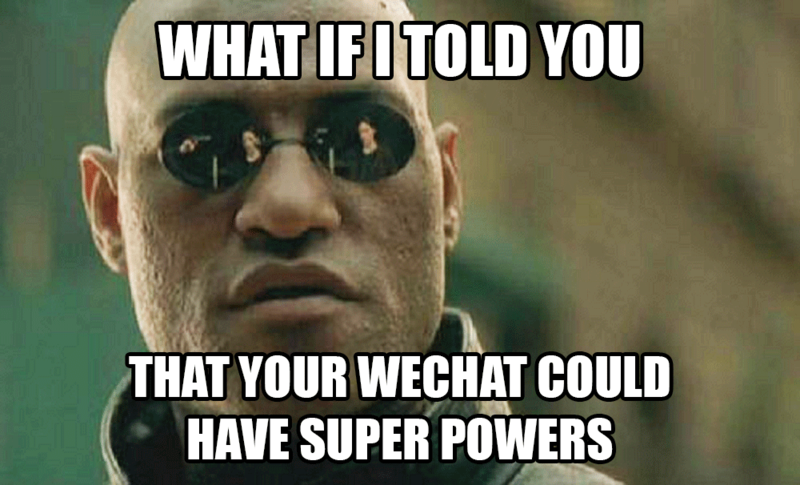 WeChat Hack: Today we are going to lift the lid on the murky world of WeChat hacking apps. Unofficial altered versions of WeChat which allow you to do things not possible with normal WeChat. 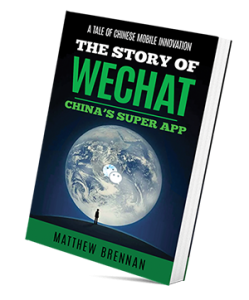 We’ll explain in detail: What special abilities these WeChat hack apps claim to be able to provide? Why are people using them? And why we personally would not recommend using such software. 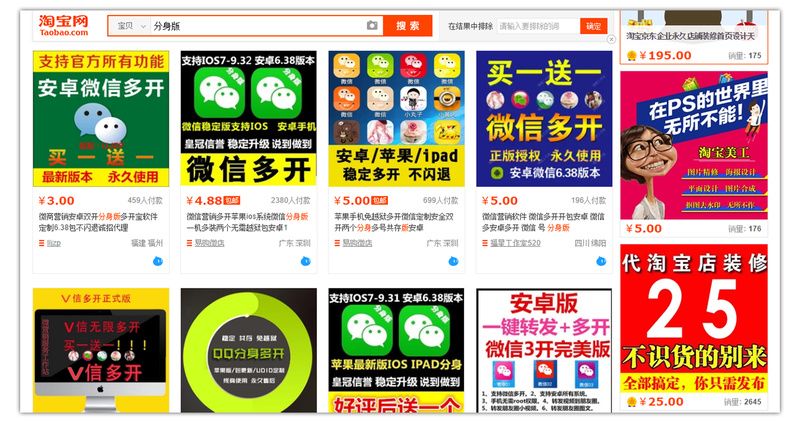 These ‘black market’ versions of WeChat can be bought through agents or directly on Taobao. Prices once we talked more with the sellers were around 200 yuan. They are completely unauthorized by Tencent / WeChat and we suspect that by using (abusing) some of the features you will run the risk of your account being blocked or frozen. 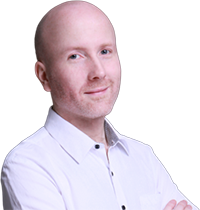 It’s possible that for small businesses they might be able to effectively drive sales in this way through adding people en-mass and then spamming them with moments advertisements and or individual direct messages. This scattergun approach seems similar to QR code begging (see our previous article). 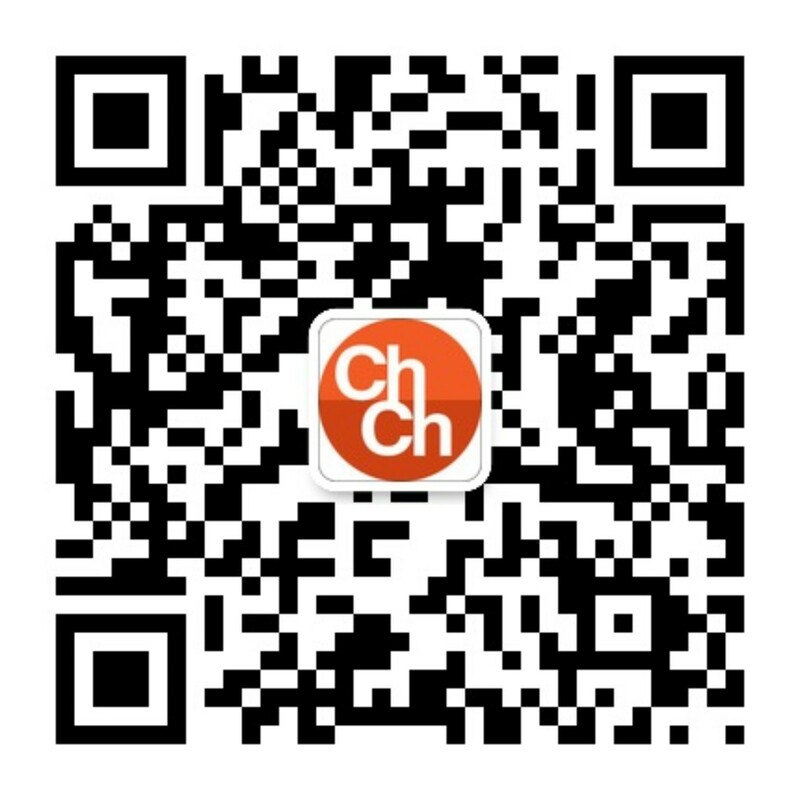 What features do these WeChat hack apps claim to have? These apps by their nature are illegal. The companies running them are not likely to be “completely legit” shall we say. It’s also not clear what other “special features” these apps might also contain that they aren’t telling us about. Anyone who is serious about the privacy of their personal information might want to think twice about using them.